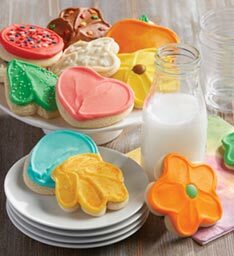 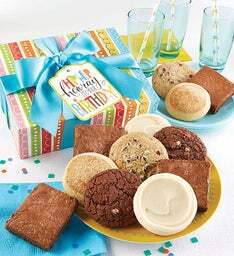 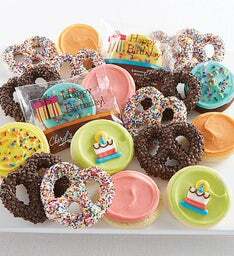 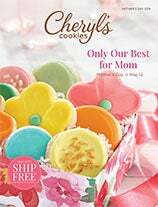 Send a sweet greeting complete with an individually wrapped buttercream frosted cut-out cookie tucked inside a cheerful gift box! 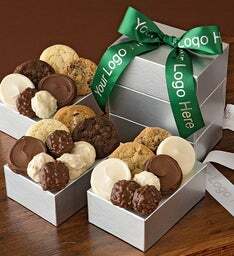 Gift includes 1 gift box and 1 cookie. 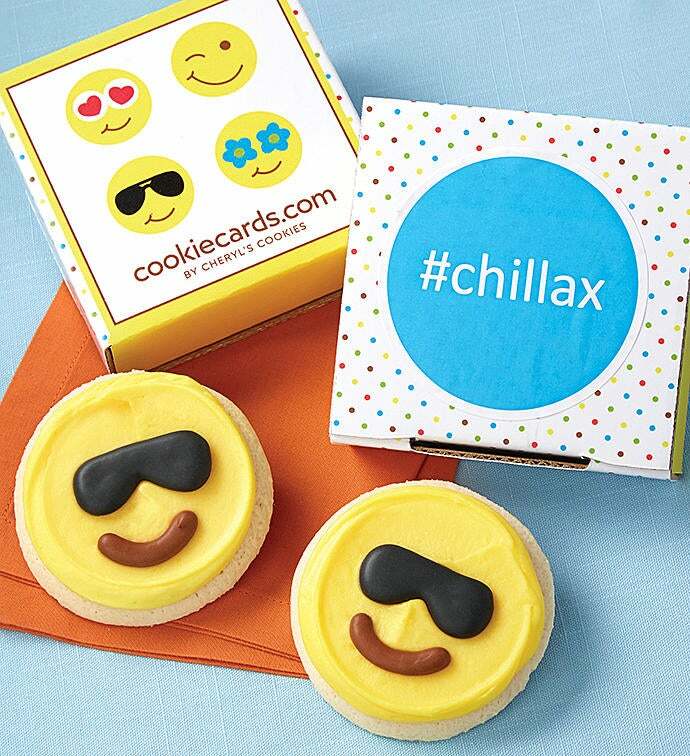 OU D.
Our Cookie Cards ship via US Postal Service so please allow a little additional transit time. 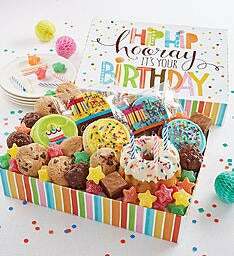 Item can only be shipped within the continental United States and cannot be shipped to PO/APO/FPO boxes.